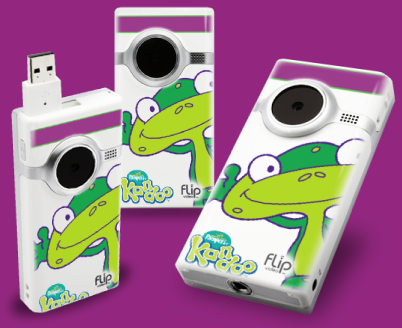 Kandoo Pampers is having a contest to win 1 of 10 Flip Video Camcorders when you share your story about how your little one has learned to master the bathroom and can say "I can do it myself". You can enter here. While your at the Kandoo website you can sign up to be on the Pampers Kandoo Parent's Panel here.